Whilst I technically didn’t need to add anymore skincare items to my already overflowing bathroom shelves, I just can’t seem to get my skincare addiction under control and I’m always the look out for new products to try so here we are with yet another haul style post (I promise I do more than just shop all the time). I’ve recently been giving some drugstore/high street skincare options a try and here’s what I’ve been thinking about them all. Starting off with face masks, now surprisingly my mask collection was pretty weak so on a recent trip to Boots I decided to give some a try. When it comes to masks I usually tend to stick with Lush (Cup O’ Coffee, Mask of Magnaminty and Catastrophe Cosmetic being my faves) but I wanted to give some high street options a try. I did notice there was a lack of well known branded face masks and there’s certainly a big gap in the market. The first mask I picked up was the Boots Tea Tree and Witch Hazel Charcoal Mask that comes in at a bargain price of £3.59 with offers such as 3 for 2 frequently popping up. This mask has really surprised me, I wasn’t expecting much so the results were a pleasant surprise. This mask is really easy to apply and sets in about 10 minutes but the thing I really like about it is that it doesn’t feel super dry on my skin as if my face would crack open the minute I opened my mouth. It’s easy to remove and leaves my face feeling clean without looking bright red and dry. I love this stuff! The two other masks I picked up are fairly new releases from L’Oreal that I couldn’t wait to get my hands on. 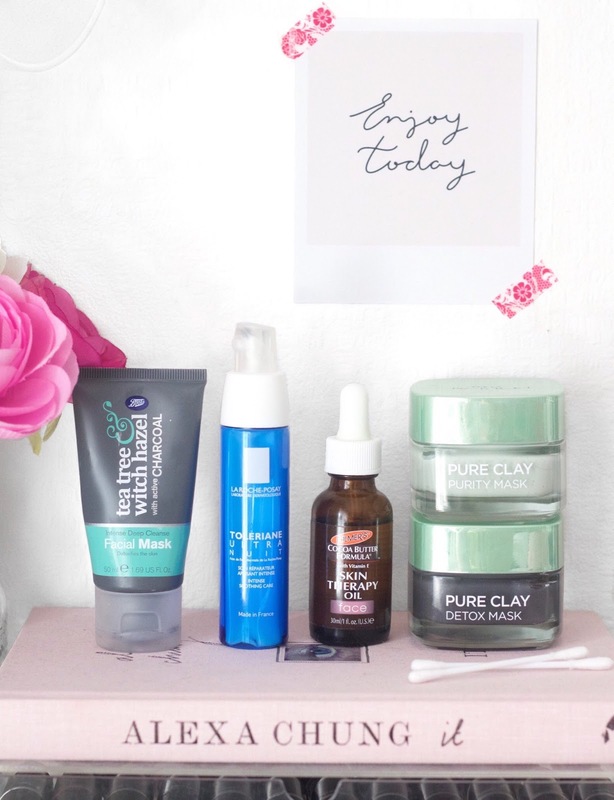 The first of the two that I tried was the Pure Clay Detox Mask, the word ‘detox’ in the name really sold it to me as that’s just what my skin needs. This mask is really nice, it leaves my skin feeling so incredibly clean, soft and smooth after I take it off. It dried within 10 minutes and was easy to remove however it did leave my face bright red but most clay masks do. The only downside is the scent, it is very heavily scented but I noticed on this mask the scent faded after a couple of minutes on the face. 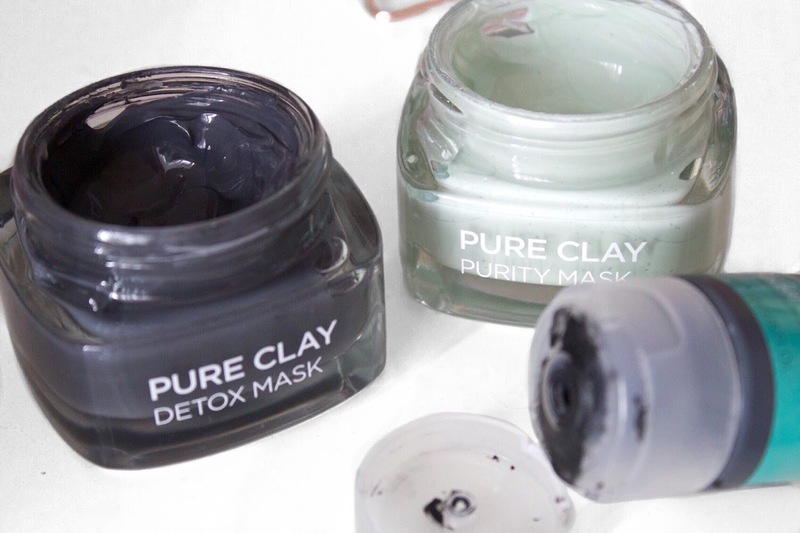 The next mask I tried was the Pure Clay Purity Mask and this ones the one I’m a bit ummm about. The first thing I noticed when I opened it was the smell, it’s so strong and it reminds me of a mens aftershave which isn’t exactly something I want to be putting on my face. Bedsides the smell I just didn’t feel like this did anything to my skin, it stung for the first minute or so and once I’d taken it off I noticed no difference in my skin, if anything it was a bit irritated. I was gutted after loving the Detox mask, this one just wasn’t right for my skin. My next purchase has one that’s certainly been a standout product and the one I’d recommend the most. 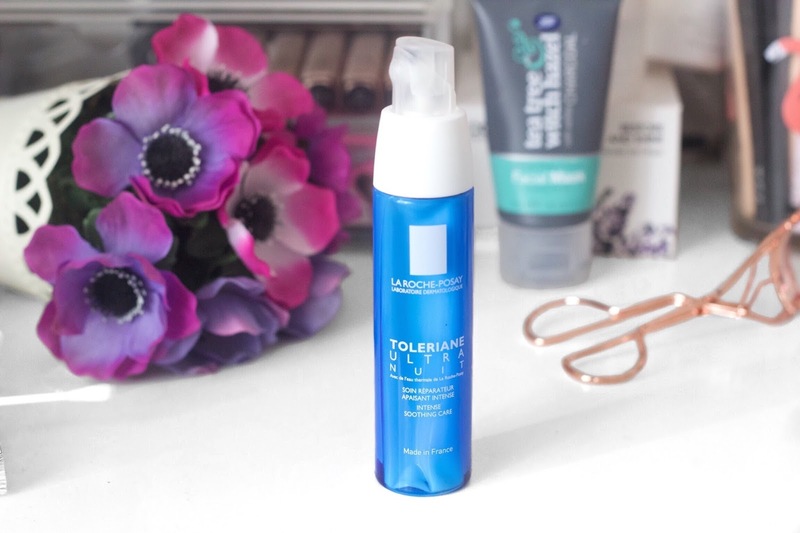 It’s actually been a while since I’ve used anything from La Roche-Posay but after reading Kate La Vie‘s skincare routine she totally sold the Toleriane Ultra Nuit to me. I was on the look out for a new evening moisturiser as the one I’d been using didn’t impress me enough to repurchase it and so far I’ve been absolutely loving this! During the summer months I like to switch up from a heavy moisturiser to a lighter option and this ticks all the boxes. It hydrates my skin without leaving it an oily mess and I have noticed a big improvement in the texture of my skin. Although it’s only been a couple of weeks I’ll certainly get round to posting a full review soon. Last but not least is a new facial oil. I absolutely love using facial oils and I find them a must to help fade my acne scarring (thank you teenage acne for that). Whilst I usually use the Trilogy Rosehip Oil I’d recently run out and I wanted to find a more affordable option. 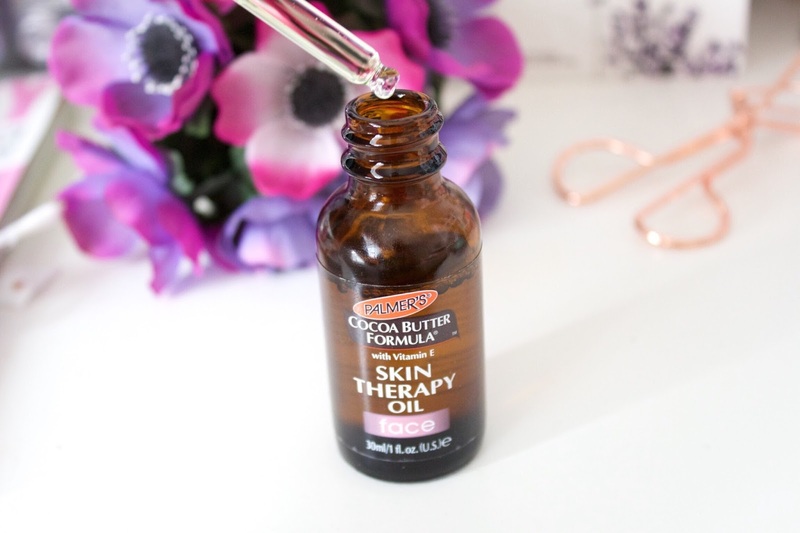 I’d not heard much about the Palmers Cocoa Butter Skin Therapy Oil but after reading a few great reviews I thought I’d give it a try. So far I’m liking it, I haven’t been using it long enough to give a full review but it’s a more lightweight oil that doesn’t feel heavy on the skin or as if it’s going to block pores. This has certainly been helping make my skin feel so much softer, expect to see a full review soon! What are some of your skincare favourites?